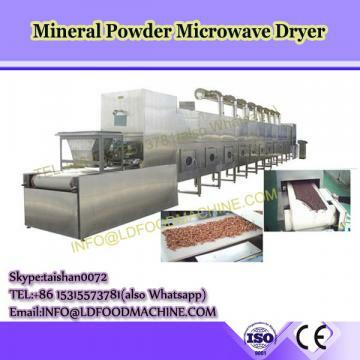 transform at a speed of 2.4 billion times per second, cause high speed wheel pendulum motion of water molecules, they mutual friction produces a great quantity of heat, then reach the effect of heating/drying and sterilizing, the microwave can directly break the germs except by heating. 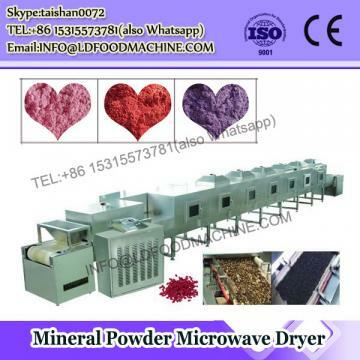 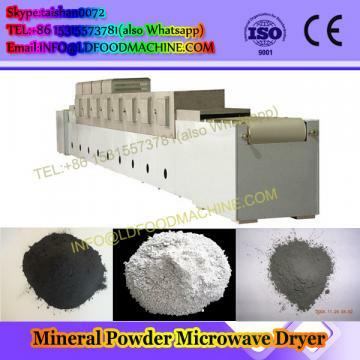 This microwave equipment are widely used for drying and sterilizing powder, granular, flakes or colloidal form foods, nutritional health products, grains, agricultural and sideline products(rice,cornmeal), bamboo shoot, tea(wild chrysanthemum flower, broadleaf holly leaf, lotus leaf, green tea, black tea, puer tea), ginseng, mushroom, agaric, ganoderma, vegetables and fruits(spinach, carrot, parsley, onion, mango slice, apple slice, lemon slice, kiwi slice, banana slice etc), preserved fruits, red jujube, non-fired(oil saving)instant noodles, noodles, cookie, biscuit, rice powder, jerky, beef jerky, preserved meat, driedfish, seafood (seaweed, seacucumber, laver, kelp, sardine, shrimp, abalone, etc), pickles, spices(pepper powder, Chicken essence, beef essence,pork essence,yeast extract, seafood extract, seafood soup fine, seafood soup powder, spareribs soup pure, pure, spareribs soup powder, spices, chili powder, ginger powder, garlic powder, aniseed, cinnamon, angelica, cumin, cassia bark, fennel etc), egg yolk powder, jam, a variety of small packaging and pet food mildew sterilization preservation. 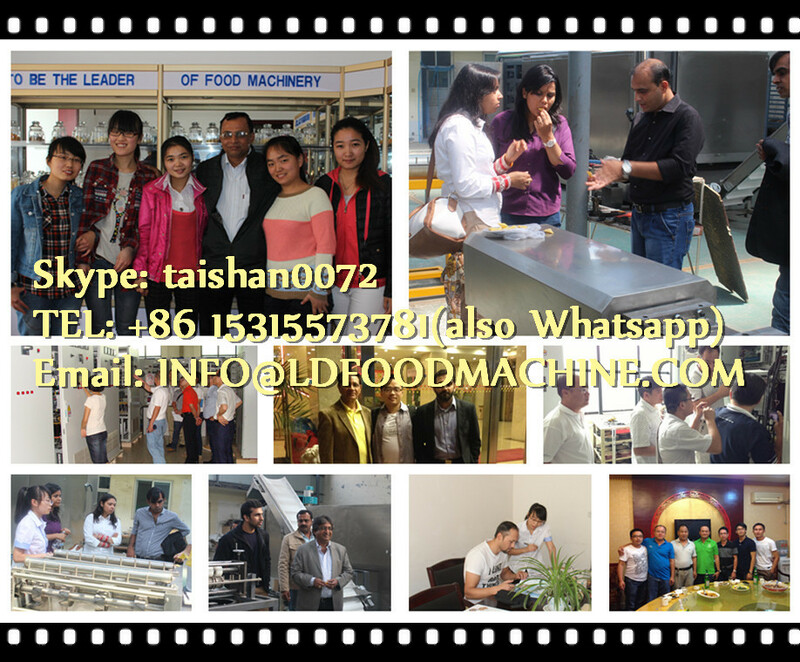 Cause this industrial microwave equipment is customized, it take more labours cost and material cost than the home use microwave oven, it's price is little higher than home use microwave oven on the same capacity.